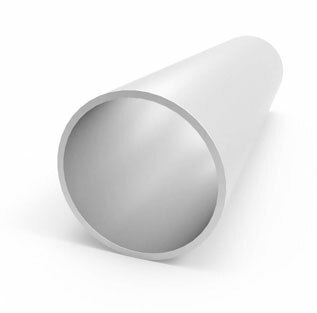 Monel Pipe has excellent mechanical properties at subzero temperatures. 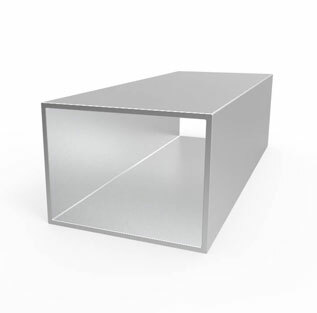 Strength and hardness increase with only slight impairment of ductility or impact resistance. 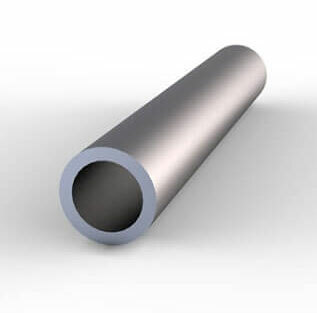 There are different commercial grades of Monel Tube such as Alloy 400 Tube, Alloy 401 Tube, Alloy R-405 Tube, Alloy 450 Tube, Alloy K-500 Tube, Monel 404 Tube Copper-Nickel Alloy. 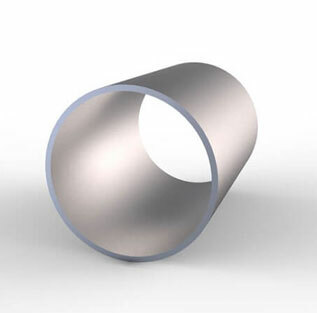 Monel Tubing can be fabricated readily by hot- and cold-working, machining, and welding. 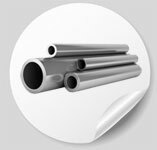 Monel Seamless Tubing is a pure nickel alloy that not only resists corrosion, but also offers the pliability required in extreme conditions. 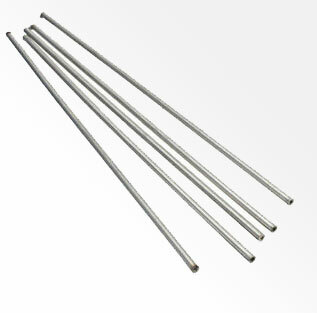 Looking for high quality Monel Instrument Tubing in India? We have no minimum footage requirements. 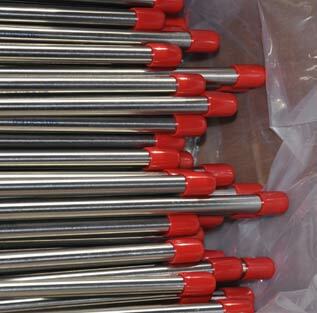 We will supply the exact amount of SCH40 Monel Tube you require even if it’s small quantity of Monel Welded Tube. Contact Steel Tubes India- the right supplier of Monel Drill Pipe near you. Steel Tubes India offers all Monel Welded Pipe for the Oil & Gas and Refinery Industry in the form of Monel Round Pipe, Monel Hexagonal Pipe, Monel Square Pipe and Monel Hollow Pipe. 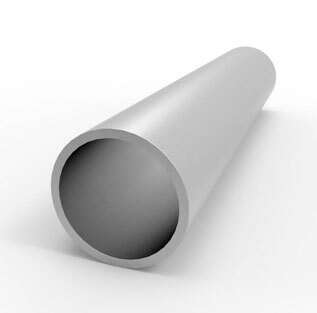 Monel Alloy Thin Wall Pipe typically finds application including Marine, Aerospace industries, Chemical processing, Nuclear reactors, Pollution control equipment etc. All of our Monel Alloy Pipe are produce by our professional workman and we have our high-work-effect foreign trade team, you can totally believe our service & high quality Monel round pipe. Steel Tubes India has been supplying Monel Pipe Material to the Oil & Gas, Petrochemical and Power Industries for over 40 years. We designed and manufacture these Monel ERW Pipe as per international standards to provide the perfect combination of reliability and good flow characteristics. We have our Monel Bourdon Tube dealers & distributor in UK, USA, Sweden, Israel, Italy, Russia, France, Germany & Australia to provide you fast delivery of Monel ERW Tube, EFW Tube, Round Tube, Custom Tube & Polished Tubes with permanently marked with size, schedule, grade, and heat code. Steel Tubes India is stockist & supplier of highest quality Monel Bush Hex Pipes & Monel Seamless Tube to meet the exacting requirements of the International Petrochemical Industry. These Monel Pipes & Tubes are mainly used to connect and create highly reliable and complex pipe-work systems in petrochemical industry. 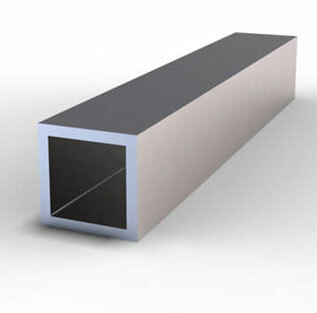 Nominal Monel Pipe size available in SCH20, SCH30, STD, SCH40, SCH60, SCHXS, SCH80, SCH100, SCH120, SCH140, SCH160, SCH XXS in a wide range of wall thickness. 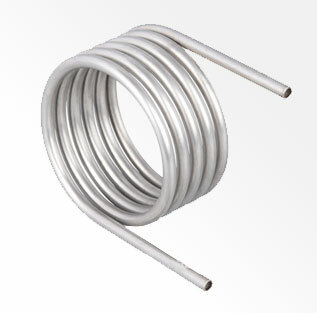 These Monel Tubing are usually seamless and pressure rated to avoid leakages as they usually carry liquids or gases. 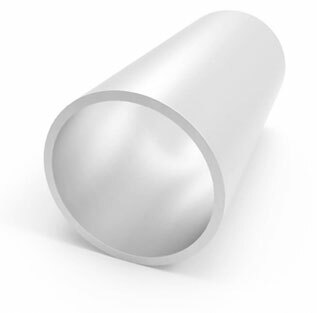 Monel Seamless Tube ends are available with plain or beveled form. 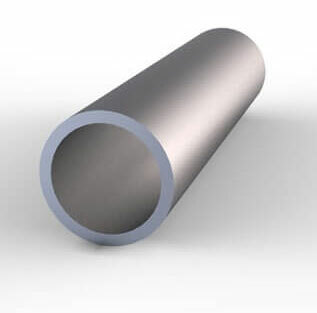 If you are looking to buy Monel Welded Tube at best price in India, send an email to stindia@stindia.com, we will send you the Free Quote & recent price of Monel Square Tube along with inspection & delivery schedule. Steel Tubes India is a Govt. of India recognised Exporter of Monel Seamless Tubing in India and shipping to Europe, Trinidad & Tobago, Singapore, Qatar, Ethiopia, Oman, Malaysia, Kuwait, Canada, Australia, United States, New Zealand, United Kingdom, St. Helena, South Africa, India, Nigeria, Ghana, Hong Kong, United Arab Emirates, Saudi Arabia, Philippines, Ireland, Pakistan, South Korea, Iraq, Norway, Finland, Egypt, Netherlands, Denmark, Iran, Kenya, Sweden, Thailand, Indonesia, India, Belgium, Taiwan, Greece & Germany since 2002. 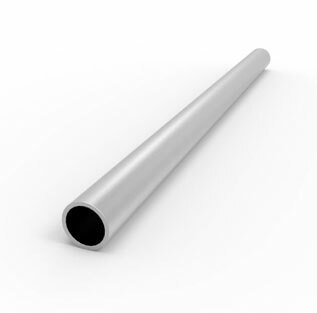 What is Monel Instrument Tubing? 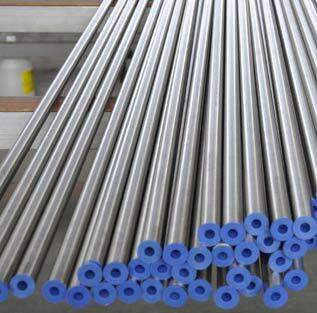 Looking for Monel Instrument Tubing suppliers in USA, UK, Canada, Singapore, Australia, South Africa or Indonesia? Your single source for all sizes Monel Drill Pipe. Is it possible to weld Monel, is a very critical question asked by many who want to use Monel in numerous applications, in various industries. This question is asked, as Monel happens to be a critical material, that is required to be used in many industries such as marine, chemical processing, etc. The fact about Monel is, it is easy to weld, using the conventional welding processes. So, the answer to Monel pipe welding procedure is that there are quite a few processes in which it is possible to weld Monel and these are submerged arc welding, gas metal arc and gas tungsten arc. 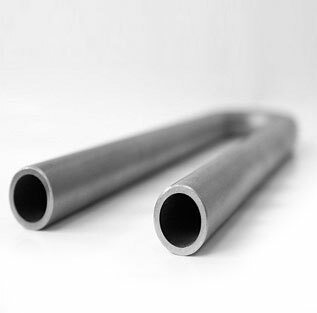 The answer to what is Monel instrument tubing is extremely important and it is a very crucial one for companies who are in nuclear power and oil and gas extraction. These types of industries rely a great deal on Monel instrument tubing, as it has the capability to protect their instrumentation, as well as their control systems. Beneath the sea surface, for thousands and thousands of meters, Monel instrument tubing has been deployed, to protect measuring devices, hydraulic pumps, and much much more. 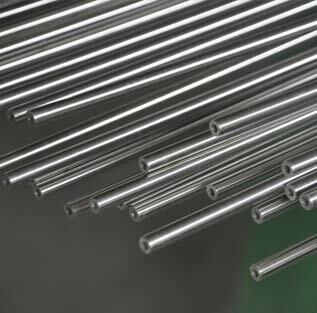 Large companies totally depend on Monel instrument tubing in their measuring devices and controlling devices, which are of critical value in their reactor turbine and nuclear islands. 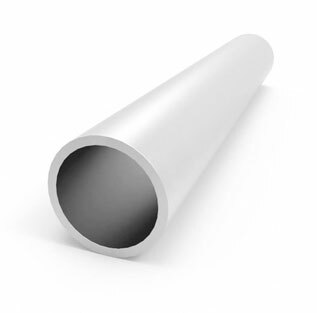 Monel tube types are many, such as Monel Instrumentation Tubes, Round Tubes, Seamless Tubes, Polish Tubes, Decorative Tubes, Welded Tubes and Heat Exchanger Tubes. 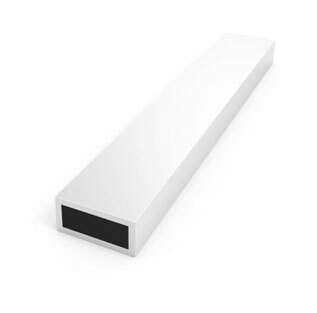 Other grades of Monel tubes are Monel K500 Tubes, Monel 400 Tubes, etc. Monel tubes and tube fittings are used in a wide number of applications and industries such as: hydrocarbon processing equipments, valve trims, pump shafts, doctor scrapers and blades, marine components, valves, oil-well tools, pumps, fasteners, heat exchangers, chemical processing equipments, shafts, marine propeller shafts, instruments, fittings, springs, etc.